JHT Law Firm and its affiliates are committed to respecting and protecting your privacy. 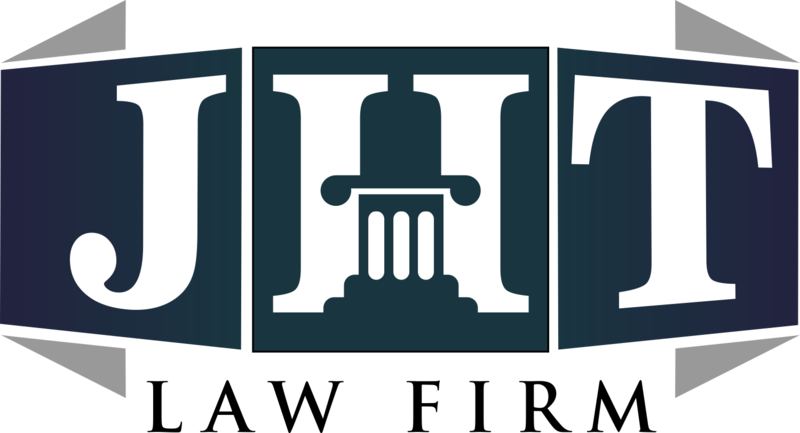 JHT Law Firm will not sell, rent, lease or otherwise make available to others any information about any person visiting our website. We have structured our web site so that you can visit us on the Internet without identifying yourself or revealing any personal information. Once you choose to provide us with personal information, you can be assured that it will only be used in connection with your relationship with JHT Law Firm. In this regard only, your information may be shared with trusted companies and professionals that JHT Law Firm works with in order to provide you with excellent service. We use your information to better understand your needs and provide you with better service. Specifically, we use your information to communicate back to you, to work on your case if you have chosen to retain us and to update you on our range of services we offer.